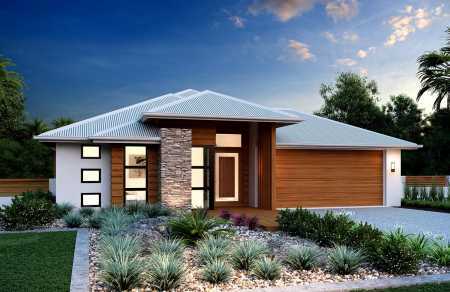 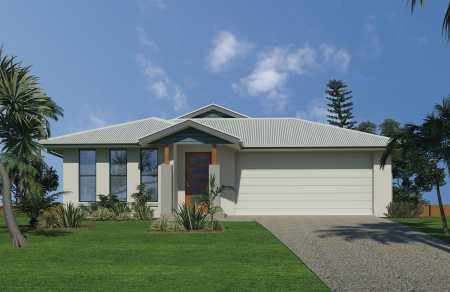 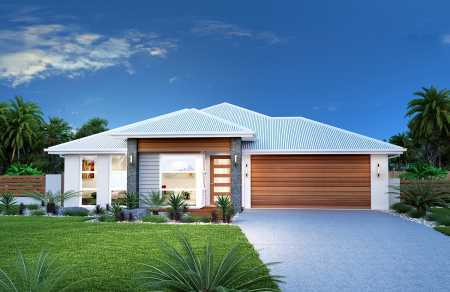 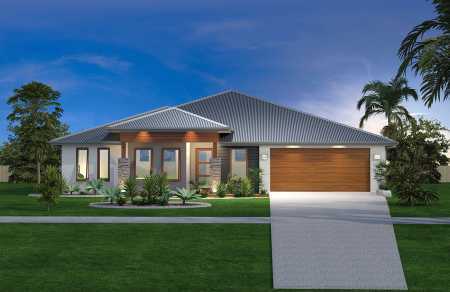 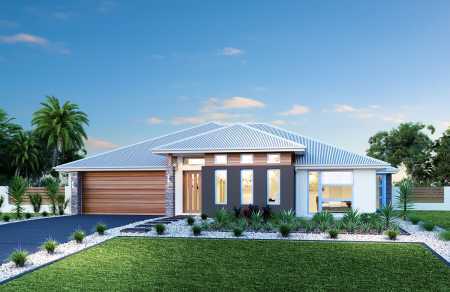 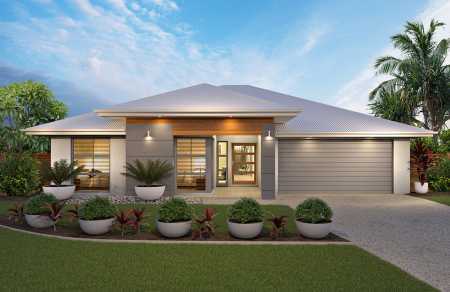 Planning to build a new single storey home somewhere in or around Brisbane? 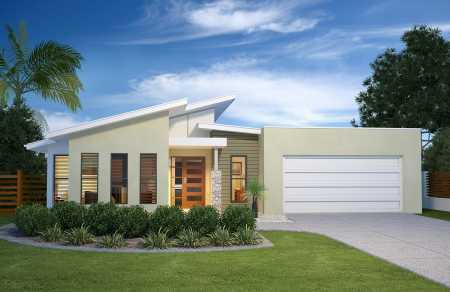 There's not too many companies who understand the new home building process better than we do here at New Homes Guide. 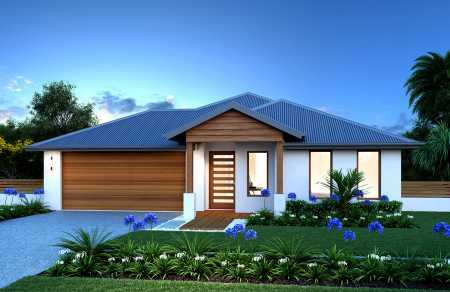 And luckily most of the building companies are listed here for your convenience. 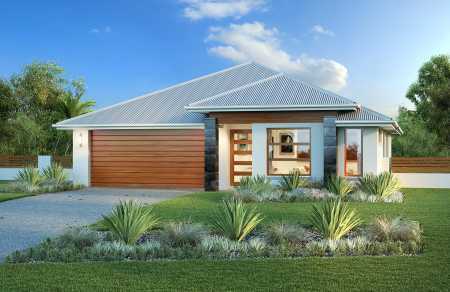 We're happy to present to you a great variety of single storey new home designs, information photos and floor plans. 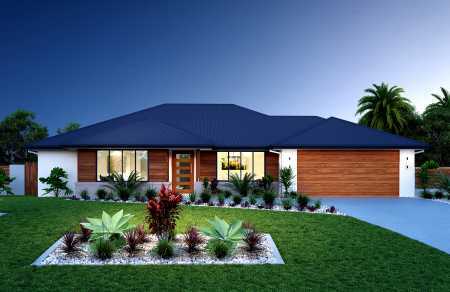 We also make it as easy as possible for you to contact the Brisbane building companies direct.